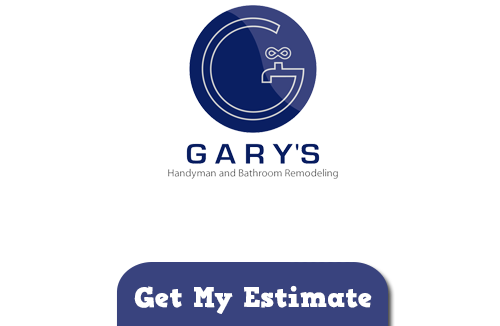 Gary’s is proud to serve local businesses with commercial remodeling services. We have worked everywhere from animal hospitals to bakeries and strive every day to make great connections with local businesses. Being a reliable and respected business ourselves we appreciate great service as much as anyone else. We truly strive to go the extra mile for our customers. If you are looking for Commercial Service in Chicago then please call 847-800-4279 or complete our online request form.